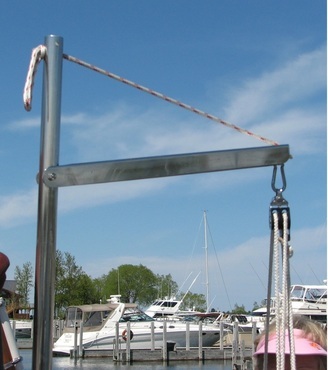 Lifting Crane - First Mate Marine Inc. 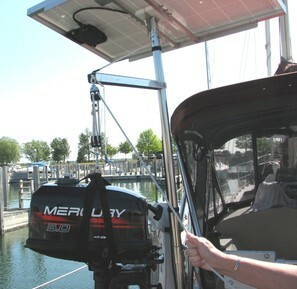 When ordering, please specify the diameter of each stern rail (7/8" or 1"). Click here for additional features and specifications. 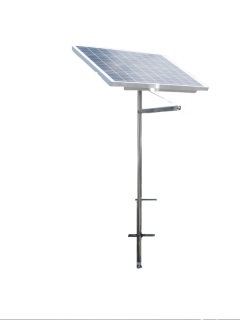 Also consider our solar panel top-of-pole mount. and save.